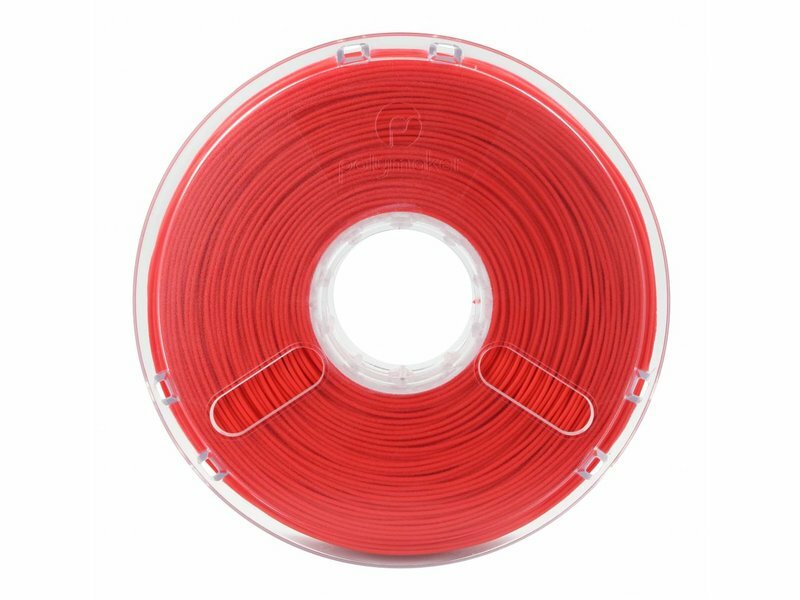 Polymaker PolyMax PLA is an extremely tough filament, with an increased impact strength up to 9 times tougher than other PLA filaments. This plug-and-play material is optimized to print the best results possible both in 1.75mm and 2.85mm filaments. Polymaker PolyMax PLA is an extremely tough filament, with an increased impact strength up to 9 times tougher than other PLA filaments. This plug-and-play material is optimized to print the best results possible both in 1.75mm and 2.85mm filaments. Because of its unique composition, PolyMax PLA does not require a heated bed as such. 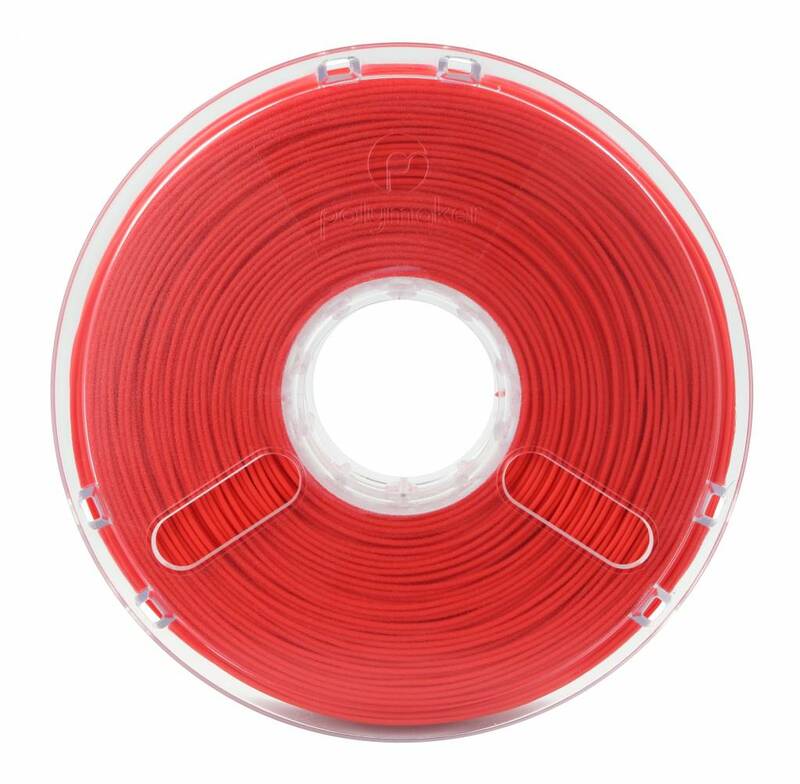 This remarkable filament offers you the best quality prints. As said, PolyMax PLA has an increased impact strength, even stronger than some ABS-filaments. With PolyMax PLA you combine the easiness of PLA (easy to use, no hazardous odors and no warping) in combination with the toughness you expect from ABS.